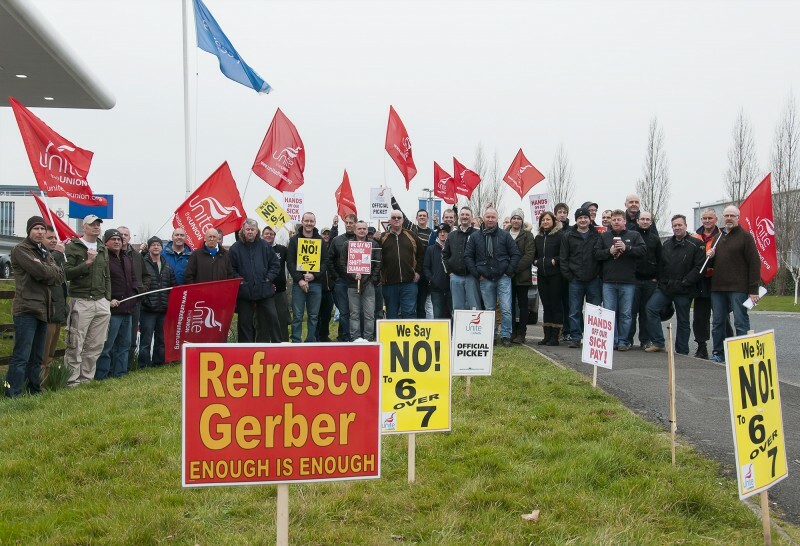 Industrial dispute at Refresco-Gerber, Bridgwater, Somerset: Press release from Unite the Union. 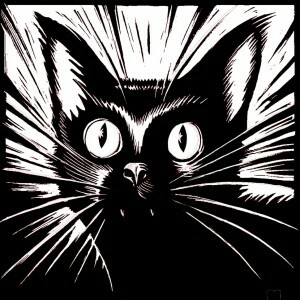 Support needed! 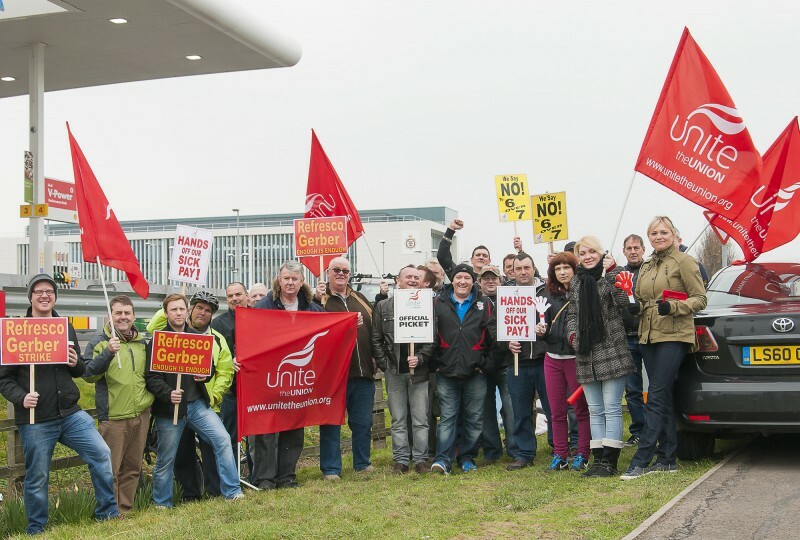 Please support this major strike in a Somerset manufacturing plant in any way you can. This is a David and Goliath struggle against a vicious multi-national company going all out to weaken or smash trade union organisation. Please share far and wide. 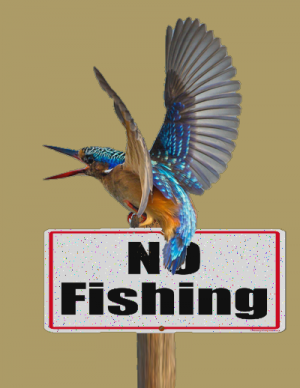 Wednesday/Thursday 1st /2nd April, 0645am to 1900pm. 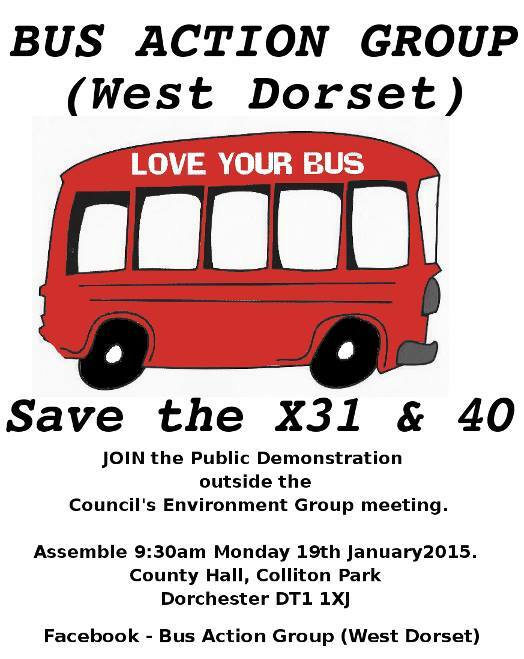 If you have a vehicle join the convoy from the nationwide bus stop in bridport at 8.15am to Dorchester county hall. 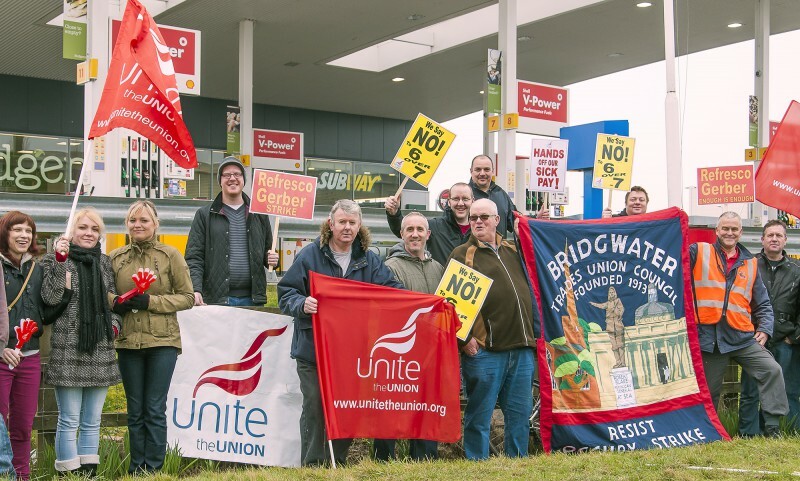 Bus Action Group (West Dorset) facebook. 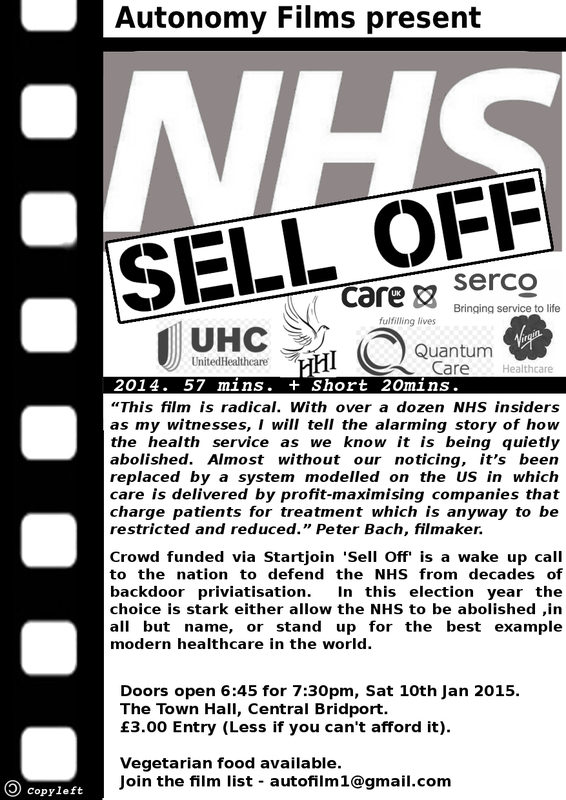 Saturday 10th Jan 2015 6:45 for 7:30pm, The Town Hall, Central Bridport. Sell Off. 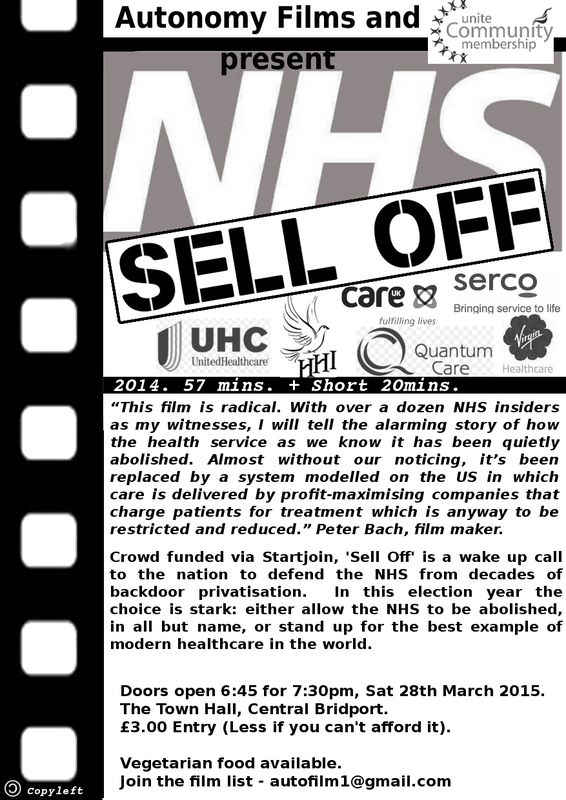 The Abolition of Your NHS. Plus Reel News short film, 20mins. 19th January. 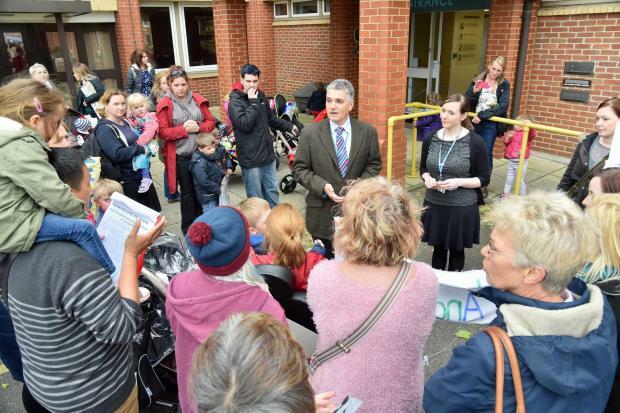 Bus Action Group Demonstration outside the council offices in Dorchester, 9:30am. Details; Bus Action Group (West Dorset), Facebook page.